Vintage crafts and modern makes. What a great find.. now for a piece of cake and a hot chocolate to start some bedtime reading! Fruit At The Bottom? Secret to unsunken fruity cakes. Tip For All Over Fruity Fruit Cakes! Don't you just hate it when all your fruit sinks to the bottom of your lovingly made cake? I passed this tip over this week to a friend and it worked for them too..
All you need to do is to coat your fruit after soaking or washing. Wash it and when wet, roll in a tea towel and let air dry for an hour. Then take some flour and roll your fruit in the flour to create a barrier between cake and fruit. Follow the recipe as normal to add your fruit. Try it and let your cake be all over fruity like ours! What are you baking tips, love to here? What works for you? Perfect with a strong coffee and light enough to have more than one..! I have not have much time to blog in the last week due to work, illness and a teething daughter. But tonight, I thought, it's time to go in the kitchen and create a new recipe. 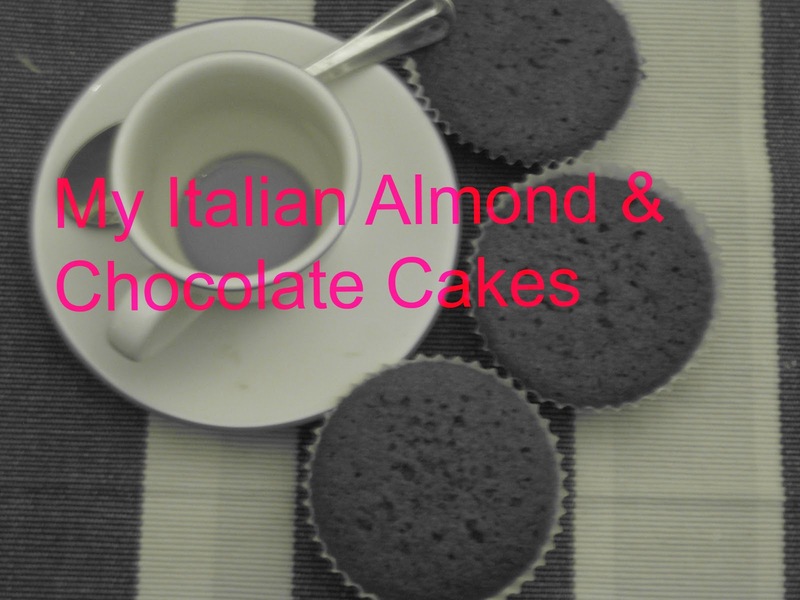 It's been a while, so with a need for a good strong coffee I bring you my Italian inspired almond and chocolate cakes. And they really are perfect with a good proper coffee made with beans and hot milk. The cakes use rice flour to give a bit of bite which is unexpected but makes the texture not as light and fluffy as a fairy cake. So, if you like me only have the kitchen for 30 minutes, cook up some delights and put your feet up! 1. Set the oven to 180C or similar check your manual. 2. Cream the butter and sugar together until light and fluffy. 3. Beat in the eggs one by one. 4. Add the almond essence. 5. Sift the baking powder and flour into the mixture then fold in the rice flour too.Fold in big movements to give lots of air to the mixture. 6. Fold in the cocoa and stir in the milk. 7. Add a heaped tablespoon to each cake case. 8. Bake until soft and bouncy on the top and a knife is clean when tested on the cake. 9. Cool on a wire rack before serving. I wanted to write about how lovely the garden is on this fine Spring day, on the eve of our Wedding Anniversary. But sadly with freezing temperatures and frost bitten primroses it doesn't paint a lush Spring day I was hoping for. But moving on, trees are in bud, fruit bushes are ready to bud and I feel that something will happen soon to give us our Spring garden. The bulbs planted around the trees are just about to flower. Sweet peas planted in loo rolls about a month ago are now tough enough to be left outside overnight to harden. The Pansies and Primroses planted out 2 weeks ago have been badly frost bitten, so I have put the rest in the green house to perk up and see off the cold night air. But at least the Muscari from our Wedding day has flowered just in time. I'll leave you with some images and hope to have more pretty ones next week.. I just love to make little fairy cakes, but sometimes when you are busy they are not as easy to do. The edges go biscuit like and the sometimes they are too dry or too greasy. A local farmers wife told me this trick and it works every time for me. Weigh out your eggs first. The eggs all weigh different especially if they are free range. Then whatever the weight of the eggs, add equal amounts of butter too cream with the equal amounts of sugar. Beat the eggs and fold in equal amounts of self raising flour. Add a dash of cream and vanilla essence at the end. Pop into cakes and bake at 175C or similar for 20 mins. Can you share any tips? 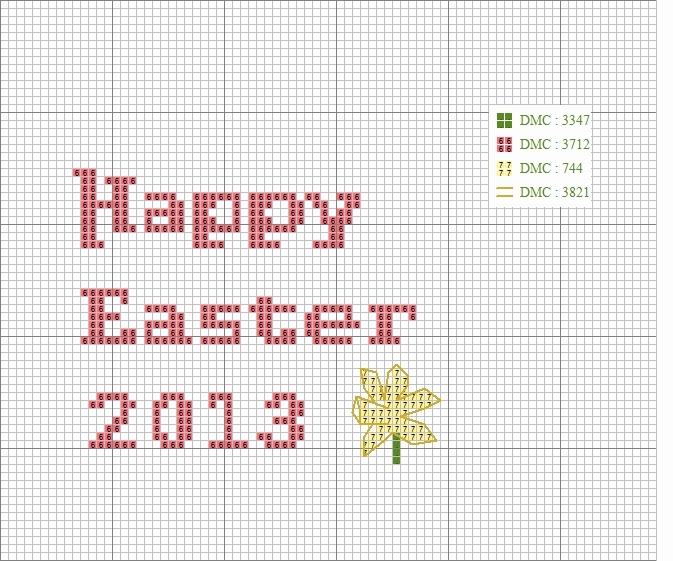 Happy baking ..
We all like adding a little extra to a gift, so for this Easter, cross stitch a little tag. Perfect if you are a beginner or want a super quick project. 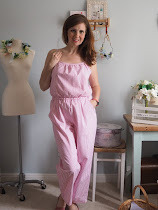 Cross stitching gives a heirloom quality to your work, a technique that is past down through the generation and one of my many lady-like crafts I love to blog about! You will need just the basics, some 14 count aida fabric, the four colours of threads, a cross stitch needle and scissors and a small hoop (optional). All available from your local haberdashery store. 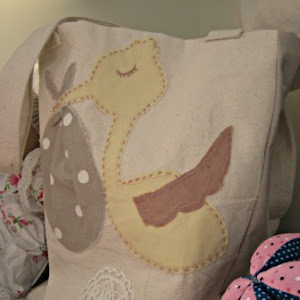 Make sure that your stitches all go in the same direction and you will your design grown before your eyes! Once you have stitched all your full stitches, you can then use 1 strand of thread and use a back stitch stitch and draw in the flower petals. Let me know what else you would like charting? Tonight I am so happy to reflect on happy Mothering Sunday. 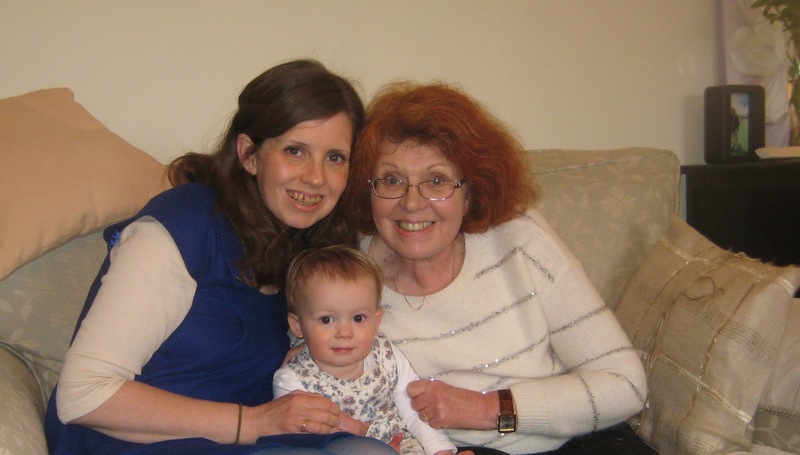 My second as a new Mum and a special one with my own Mum who has won her fight with cancer twice. An inspiration to me in so many ways. But today is also a celebration to my daughter's two God Mothers on their first God Mothering Sunday to baby L. We are so lucky to have such strong, creative and supporting women in her life - great role models. So I have been busy making some handmade cards using textured papers, bias, pearls, a glue gun and some old lace and trims I found in the work box. I know that the ladies love pearls, bows and vintage so theses cards were ideal to celebrate. They took about twenty minutes to make and a glue gun really sped up the crafting. For me and this does sound cliche but to give the gift of time, especially when you are busy is worth it. Mum and I had another session of crocheting with Simply Crochet and our yarns whilst baby had a nap. We will get there now the stitches are sorted we just need to start reading a pattern! And here we are all our celebrating Mother's Day 2013 before baby L went to bed. I must confess that I love to hoard and I love old items from bygone days. I realised that I could merge the too with a bit of charity shop shopping. No waiting around at car boots or auction houses with the antique collectors but a few visits to the shops on the high street to find some lovely finds. When I was planning the mood boards for our wedding day, I realised that I could find a lot of pieces at not much cash in charity shops. The theme was timeless, vintage and simple. A few trips to the charity shops and I came home with china cups, cut glass and some great vases. So this is just a snap shot of my home finds. I do have a tolerant husband. 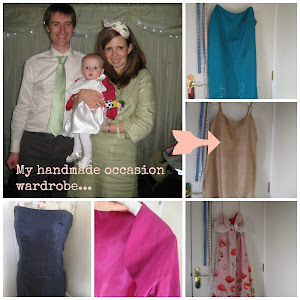 To get the look I (we) wanted for our Wedding, I started trawling the local charity shops and was amazed how much old but cool items people gave away. These carafes cost a couple of pounds and I used them in the reception venue, filled with Spring flowers no-one knew that they cost me less than a tenner. I love the way that the light falls through them . I get them out when I have lots of flowers to display. I really love them as they have a past and were part of our Wedding day too. Similar designs in Laura Ashley cost about £60! I love Vintage China, people actually throw this out! Over a month I managed to collect thirty pieces for my baby's Christening tea party on top of my Wedding stash. I have a passion for this now; finding some beautiful old china cups and maybe a serving plate and sugar bowl with a wonderful design on and a great stamp on the bottom. I collected enough for the party all for £18, one set came in a retro 1960's vanity case and some super cool pillowcases as well. That glut cost me a fiver! I didn't really need to search far, maybe I was lucky. I think the secret is to go to a charity shop in an area of posh and older houses (charities do house clearances), they seem to chuck out the posh stuff but it isn't expensive. Old fashioned table linen is a joy to collect but again look out for the quality of your finds and check for holes, sun bleaching and ageing fabrics. I love old lace and it is getting very rare. Again, I have used for tablecloths old cotton embroidered bed sheets. They are huge and thick and drape really well. No-one will know that it isn't a tablecloth. A good quality tablecloth will set you back over £60. I seem to only use tablecloths these days when it's a special occasion so why waste your money on tablecloths when you can pick up old ones and hand embroidered ones at a fraction of the price. * Check a china set before buying, the display cup may look great but the others may be chipped. *Check for hair line cracks in china, go outside the shop if the store light is bad. *Ask if they will expect in more of the same dinner service, sometimes pieces are common or they need to open a few boxes from a house clearance in the back of the shop. * Always ask if what you have isn't in the shop, it might be next week! * I always clean, clean and clean anything when it has come from a charity shop. You don't know it's past but once clean you can give it a good home. I always keep in soda crystals and soak all old china overnight to the instructions on the packet. Don't get dis-hearted if you don't pick up some good finds on your first trip. I would love to hear your stories! OOHH..What I Love Is The Sign Of Spring In The Garden..
With the brighter days and the birds happily singing away, it is now time to put a bit of TLC into the garden. Luckily, last years primroses and snowdrops have come up again to say a Springtime 'Hello', so it's not a 100% start from nothing. But a few additions here and there and some prep for the Summer can be done in a few hours. This is what I did last week when I had a few hours in the afternoon to get out in the garden for what seems like the first time this year! I took a few trays of primroses and potted over the tired old Winter pots with Winter pansies looking like they were at the end of the season. In a few weeks I will give them all a proper Spring clean but until I get there I'll add a dash of colour. Spring bulbs ..up they come!! I potted these bulbs out back in December and up they come for the start of the warmer weather. If you need to cheat for Summer do the same, plant in planters with a dash of gravel or sand in the bottom for drainage and then plant the bulbs so you can transplant when you have re-ordered (sounds organised!) your beds. A real cheats way of popping in a dash of colour when they are established bulbs. Just be careful not damage the roots structure when moving, I use a knitting needle to disturb the roots from the soil and plant in a large hole and fill in carefully. I always do this, plant the seeds inside and place on the tops of my kitchen cupboards. Why the kitchen? Well it's warm and cosy for the seeds to start to germinate and save the costs of fancy heated seeds beds. I plant about four packs of seeds in seeds trays with multipurpose compost, then cover with cling film and place on newspaper on the tops of my cupboards. Water and check regularly and within a week they will shoot up. Summer seeds ready to be spring up! If you can planting sweetpeas save your loo rolls and plant in these as sweetpeas love to get their little roots established early so need the length of a loo roll to make healthy plants. Transplant around Easter and then harden by taking outside in the day. Give them some love and they will sure to give you a fab garden come June. 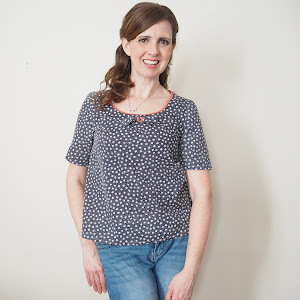 Hello, I'm Samantha and love to craft, sew and upcycle. I hope you enjoy reading my creative posts.